Culture shock is a very real experience for many people who move to another country. Anyone who has lived or studied or even traveled extensively in another country has tasted and lived through some level of culture shock. 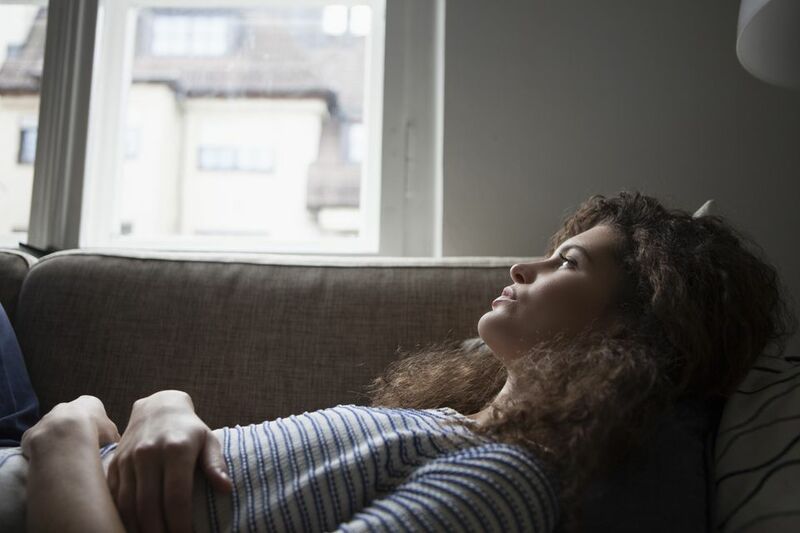 At the time it may feel more like homesickness, but what most people who haven't undergone any kind of adaptation program don't know are the stages one goes through when adjusting to a new language, country, and culture. Understanding what culture shock is and how it comes about will help you identify it more easily and make your international move a little easier. The online Oxford Dictionary defines culture shock as disorientation experienced when suddenly subjected to an unfamiliar culture or way of life. This is a good summary; let's break it down a bit further. When you move to a new country, everything is unfamiliar; weather, landscape, language, food, dress, social roles, values, customs, and communication - basically, everything you're used to is no longer in place. You'll find that the day unfolds differently, that business is conducted in a way that may be hard to understand, and the stores are opened and closed at hours you could never predict. Your patterns are off-kilter, the smells, sounds, and tastes are unusual, and you can't communicate with the locals - not even to buy a loaf of bread. This is culture shock, and like any form of shock, there is a definite and almost certain reaction. Like any new experience, there's a feeling of euphoria when you first arrive in a new country and you're in awe of the differences you see and experience. You feel excited, stimulated, and enriched. During this stage, you still feel close to everything familiar back home. Everything you're experiencing no longer feels new; in fact, it's starting to feel like a thick wall that's preventing you from experiencing things. You feel confused, alone, and realize that the familiar support systems are not easily accessible. During this stage, you start refusing to accept the differences you encounter. You're angry, frustrated, and even feel hostile to those around you. You start to idealize life "back home" and compare your current culture to what is familiar. You dislike the culture, the language, and the food. You reject it as inferior. You may even develop some prejudices towards the new culture. Don't worry, this is absolutely normal; you're adjusting. This is the first stage of acceptance. It's the emergence stage when you start to rise above the clouds and finally begin to feel like yourself again. You start to accept the differences and feel like you can begin to live with them. You feel more confident and better able to cope with any problems that may arise. You no longer feel isolated and instead, you're able to look at the world around you and appreciate where you are. You are yourself again! You embrace the new culture and see everything in a new, yet realistic light. You feel comfortable, confident, and able to make decisions based on your own preferences. You no longer feel alone and isolated. You appreciate both the differences and similarities of your new culture. You start to feel at home. There are several things you can do to help yourself through the stages of culture shock. First, fight the urge to retreat and instead join a club, try out for a sports team, volunteer, attend a local church, or take a language class. Meeting new people and forcing yourself to become part of the community will help you through the re-integration stage. Also, it's important when you're settling into your new home country to ensure your home space feels good and comfortable. Settling into a new home is the same in a foreign country as it is in your own country. Take the time you need to feel good in your space. Get out. Walk around your new neighborhood. Be seen. Smile. Visit the same coffee shop or bookstore or market. You'll soon be recognized. There's nothing that says you're at home, like a neighbor saying "good morning" in any language. Go on tours. Be a tourist in your own town. Sign up for local excursions. Get to know your city, its history, and culture. This will help ease you into the autonomy stage, and eventually, the independence stage.